It’s an exciting time here as we’re starting to release a series of resources for COMSOL users and people interested in modeling and optimizing multiphysics and other engineering applications. This will be done as a set of CDs that will contain animated videos summarizing the features in COMSOL’s suite of products, and videos showing model examples being built. Also included on this CD will be white papers, conference articles, and reports of real-life situations where modeling has been applied. First off the rank is for people who work in the field of chemical and electrochemical engineering, as well as those wanting to model applications that involve chemical reactions, and mass and energy transport. The Chemical Showcase is the ultimate modeling resource for people working with batteries and fuel cells, separation and mixing, fluid flow and heat exchange, and chemical reactors. 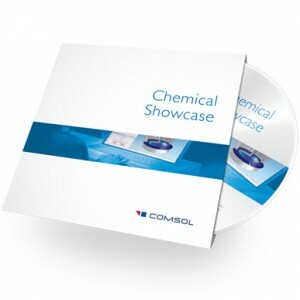 Sign-up here for your free copy of the Chemical Showcase. Are you Ready for the June 5th Venus Transit of the Sun? thank you dear for this information. And Can I get it? 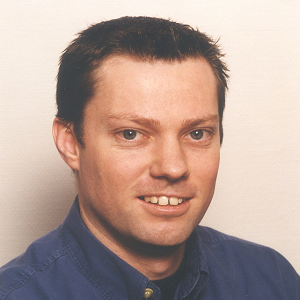 Where I can find the same CD disk but for CFD module. Thanks for updates. Please send the CD at my mailing address. that the material reaches the appropriate address. hello, how can I receive this CD?